Welcome to the 'Time For Dad' Giveaway! Dads are the greatest. They are as different as people can be, but when you have a Dad in your life, you are blessed! A Dad is someone who cares about you, someone who provides important things in your life, someone who works with mom to make sure things are going smoothly. Those are just a few of the things that make Dads special. We want to take some time out and honor the men we call Dad and let them know they are appreciated, loved and respected. 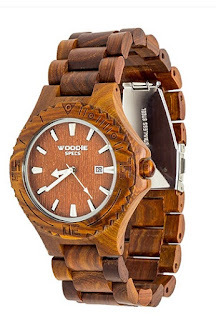 Have you seen the gorgeous hand-crafted wood watches at Woodie Specs? Made from fine woods such as Bamboo, Ebony, Maple, Sandalwood, and more, these watches look great with casual or business apparel. 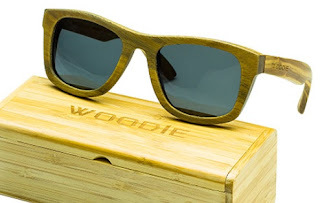 Woodie Specs also has sunglasses made from wood! 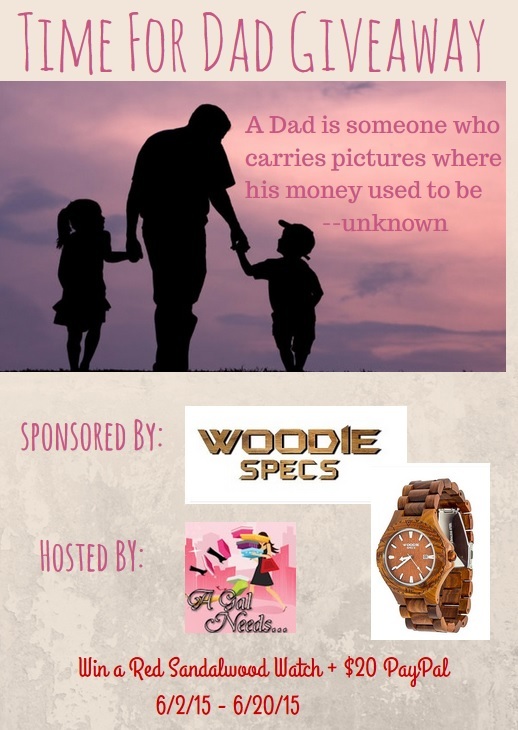 Give your Dad the gift of time with a beautiful watch made from beautiful wood from Woodie Specs Watches. Each timepiece is handcrafted and has Miyota Quartz Movement. It has a limited 1 year warranty and a 25 day return policy. Woodie Specs also carries one-of-a-kind wood sunglasses-- polarized and ready to make a distinctive fashion statement! Follow along on Facebook, Twitter, and Instagram! 1 person will be selected at random to receive the Men's Red Sandalwood Watch valued at $109.00. They will also receive a $20 PayPal credit! You can also buy Woodie Specs Products on Amazon. Open to U.S only, age 21+, one entrant per household. 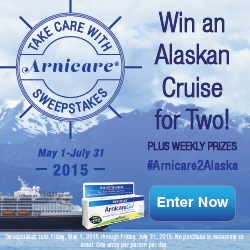 Remember the more entries you complete, the better your chances are for winning! 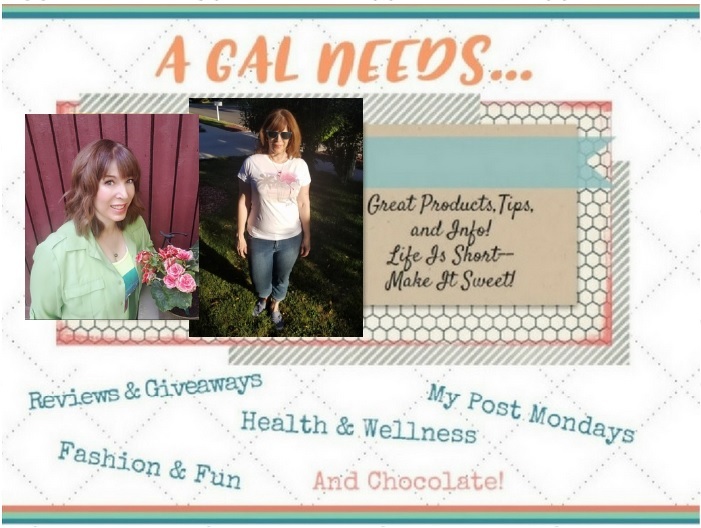 Thanks to the bloggers who are participating in this giveaway. Please consider liking all the participating bloggers on Facebook. They work hard to bring you this event and others like it! You wouldn't want to miss out on any future events! Sponsor is responsible for delivery of prizes, not participating bloggers. A GAL NEEDS...is responsible for the delivery of the $20 PayPal. A GAL NEEDS... received no monetary or other compensation for the facilitation of this giveaway. This blog uses affiliate links, which, in no way affects the price you pay for an item. Enter the giveaway in the Rafflecopter below. Good luck!